Start taking classes at YogaOnyx and other studios! 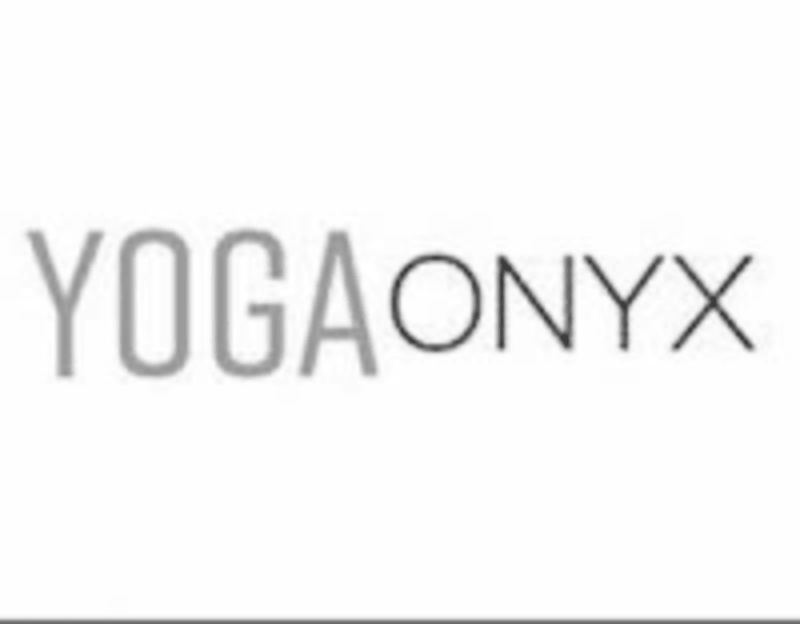 YogaOnyx is a new community growing each day, welcoming Yogis from all levels and backgrounds. They provide an easy going and loving environment for the comfort of your yoga and meditation space. Tatum was very welcoming and friendly. The class is heated but not over the top hot. Parking is a cluster in this area! Get there early. this class was amazing!!! loved it!!! More “workout” focused than yoga-focused than I had hoped for. I would not recommend this All Levels class for beginners.